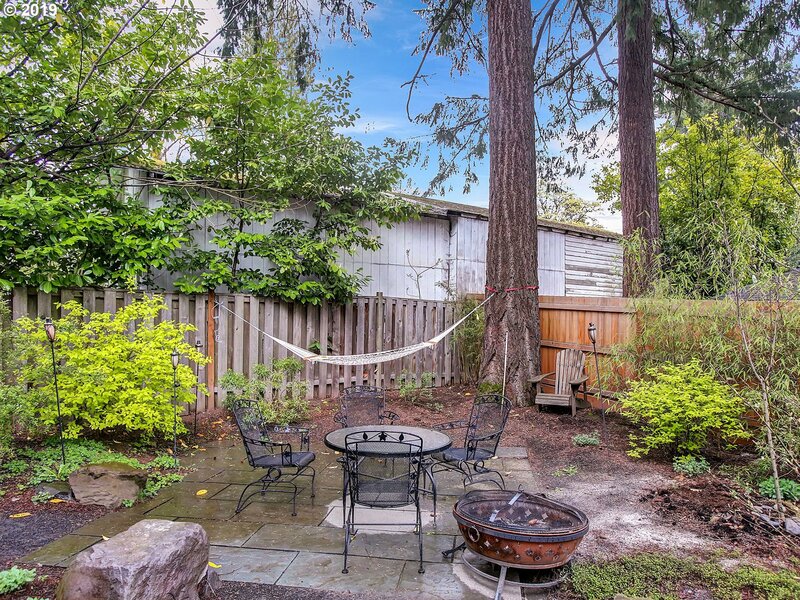 A private oasis in the center of Raleigh Hills. 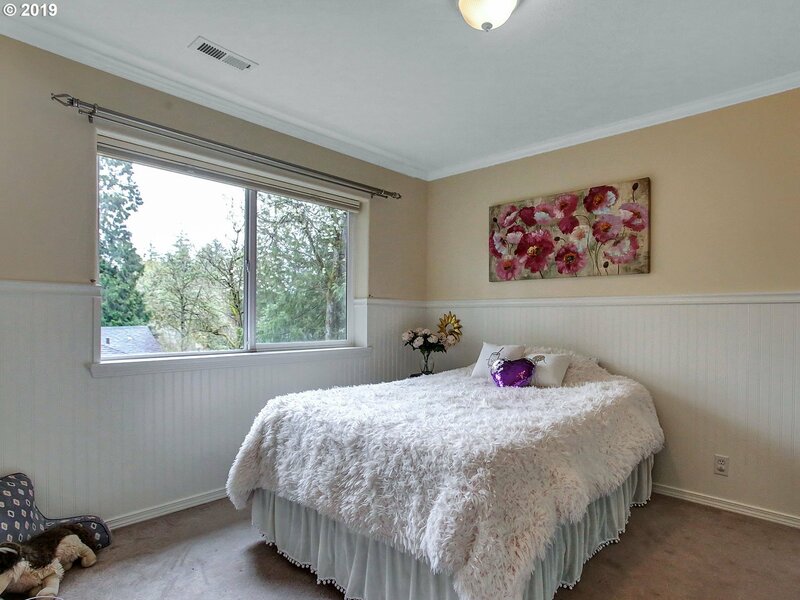 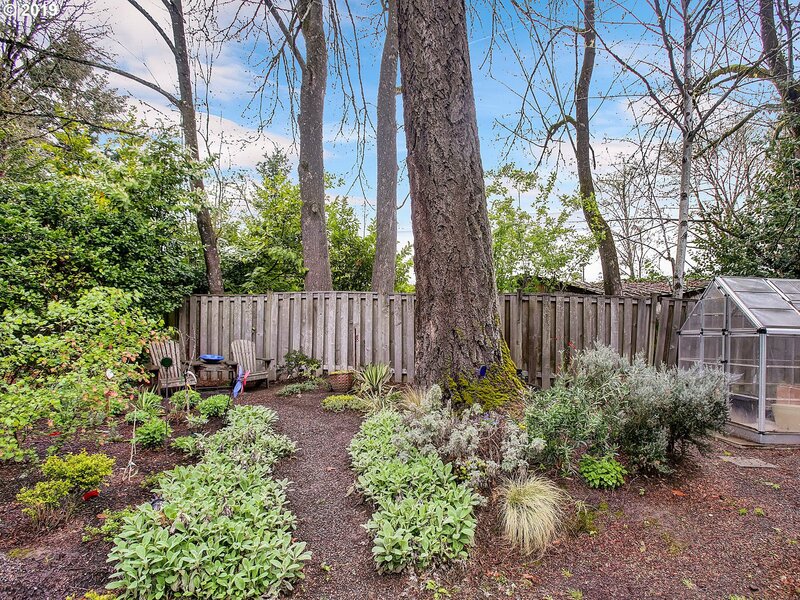 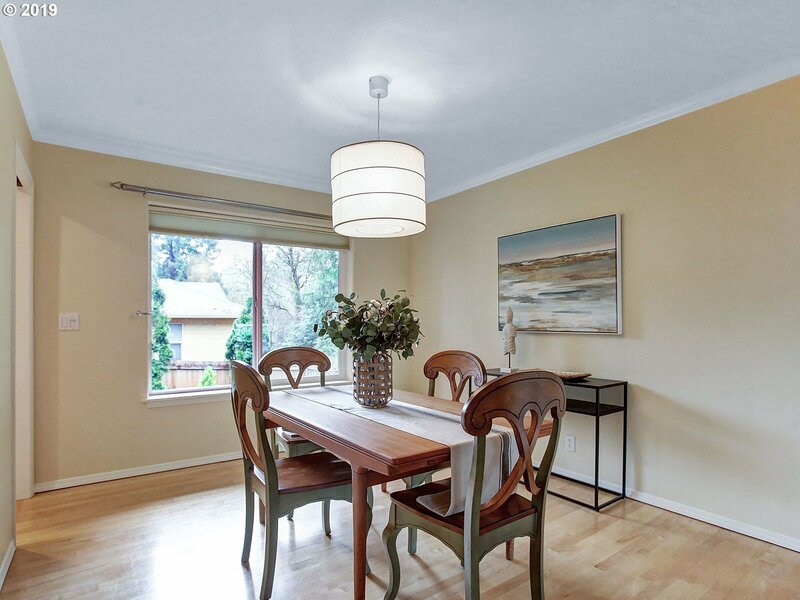 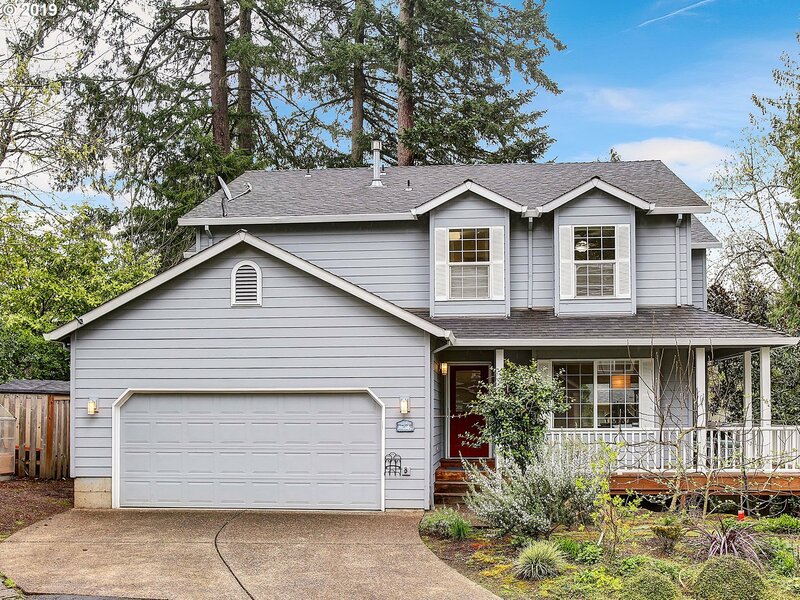 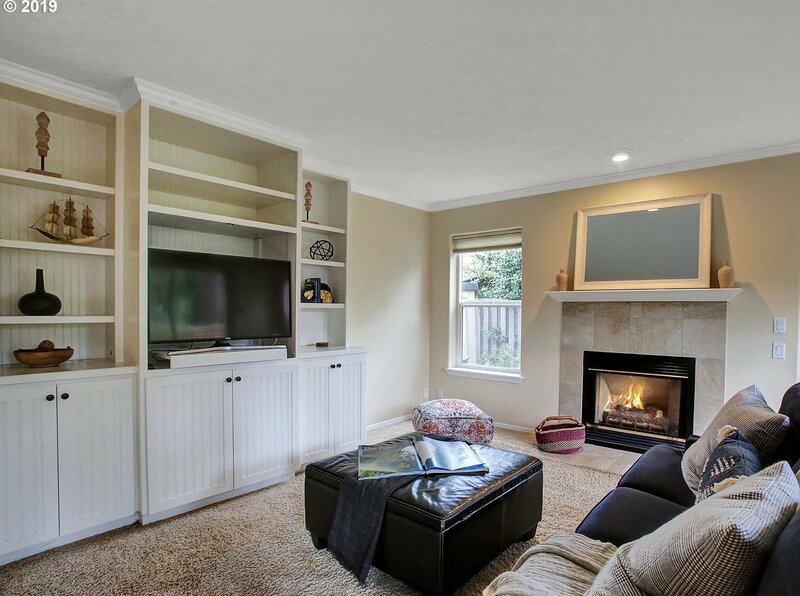 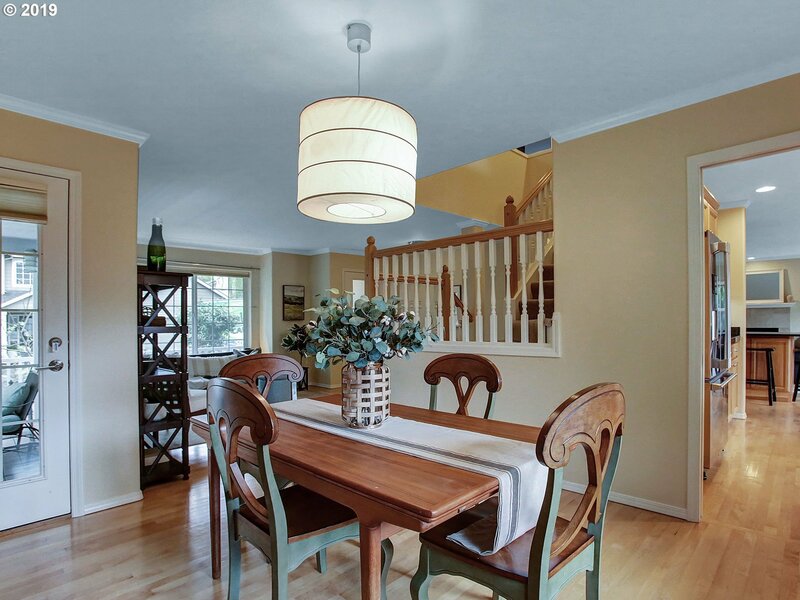 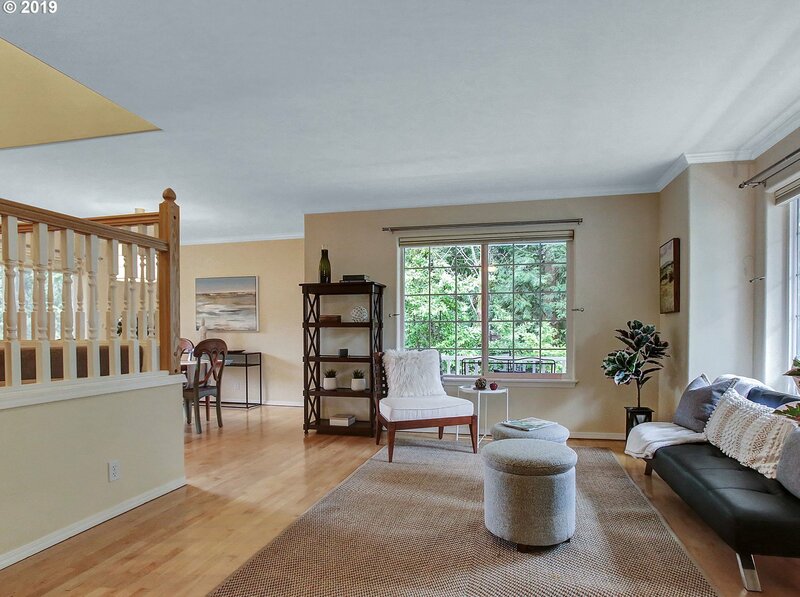 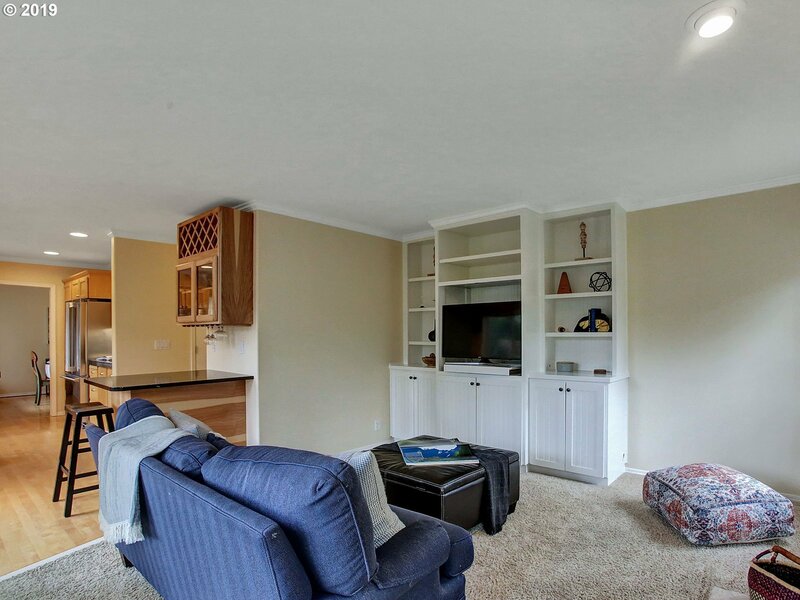 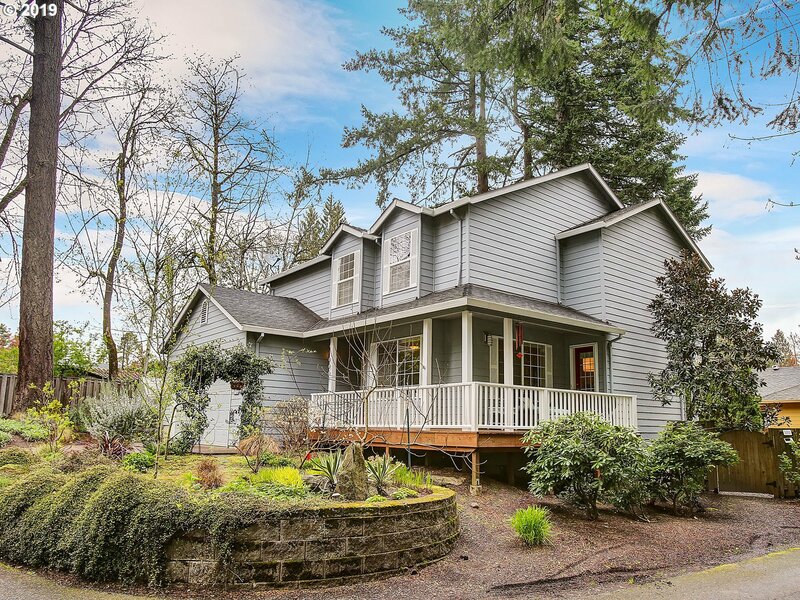 This home has been beautifully maintained inside and out. 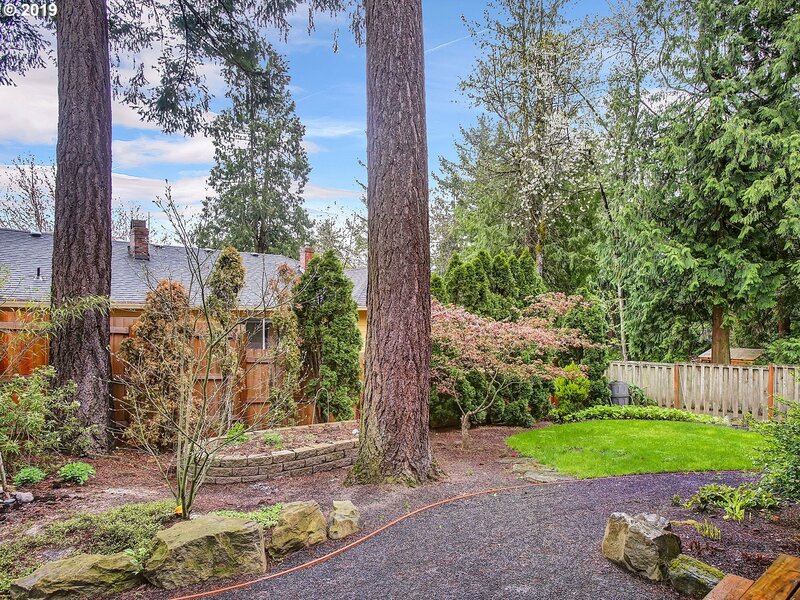 Lush gardens and landscape. 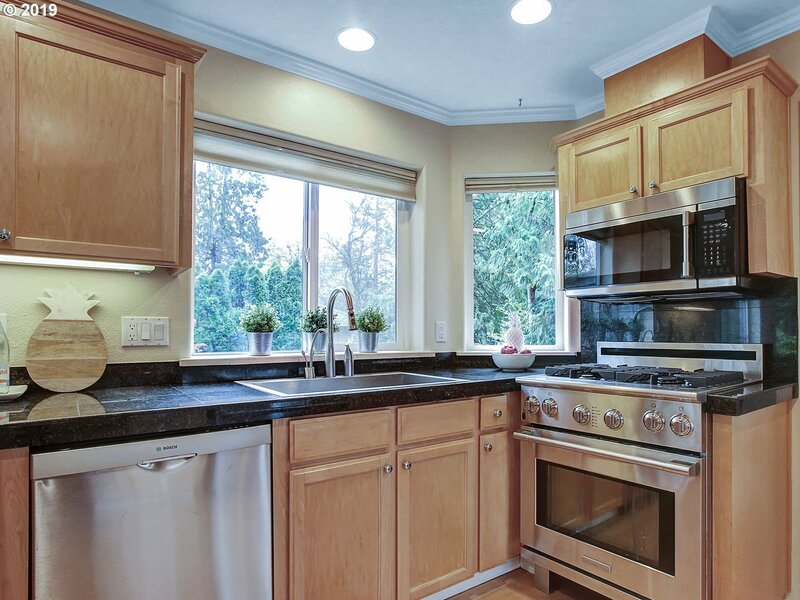 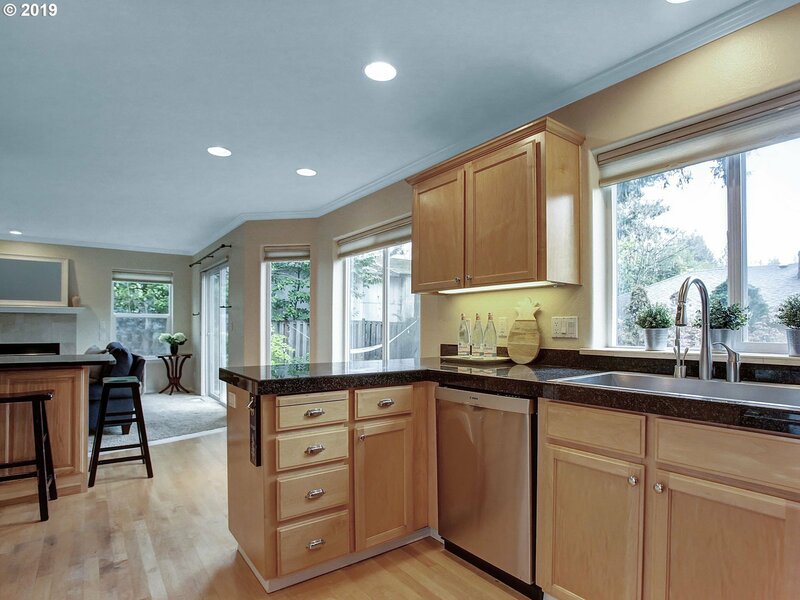 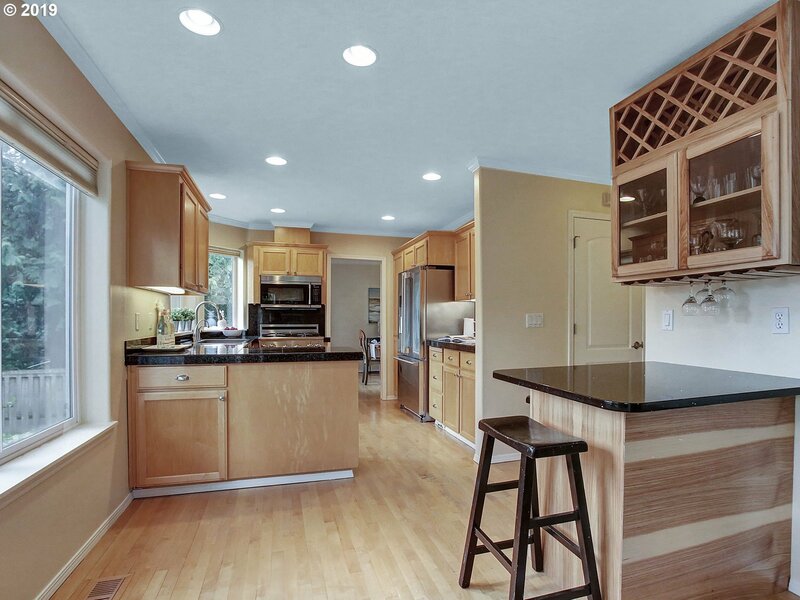 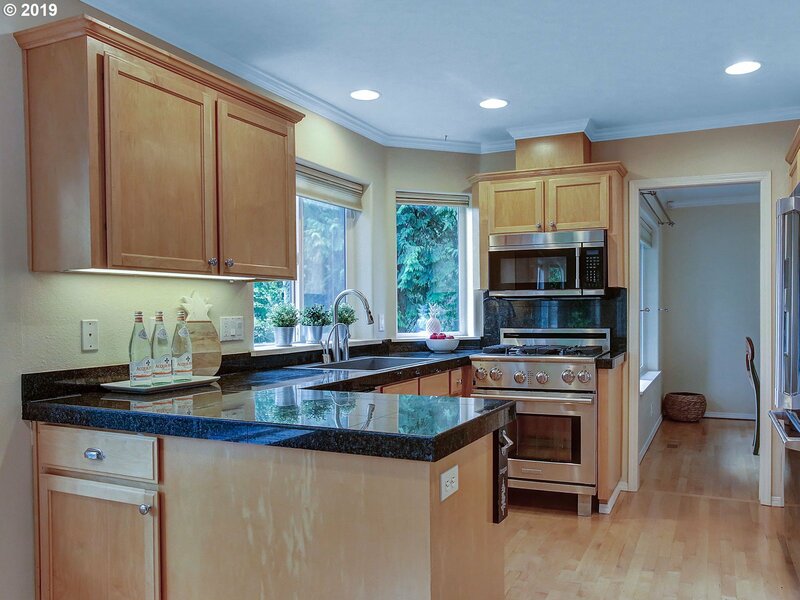 Gourmet kitchen with stainless steel appliances, gas range, and granite counters. 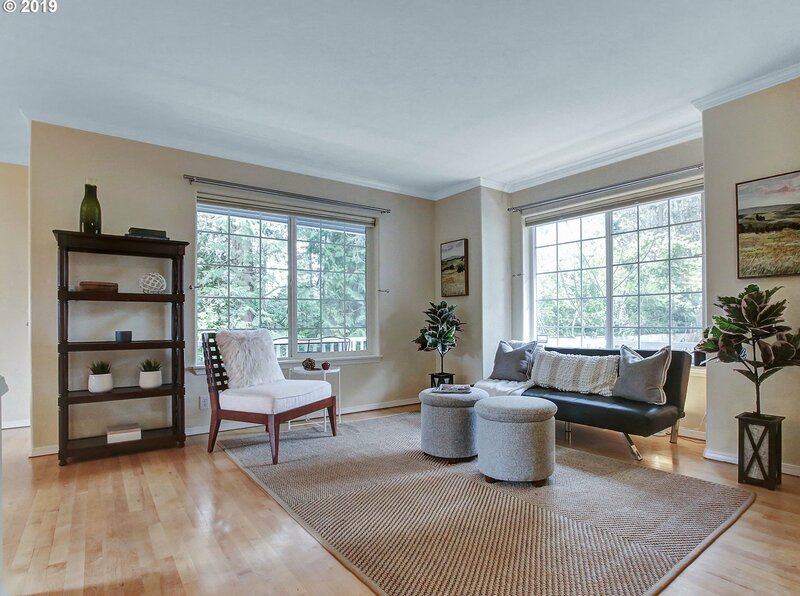 Windows all around for a natural light and bright feel. 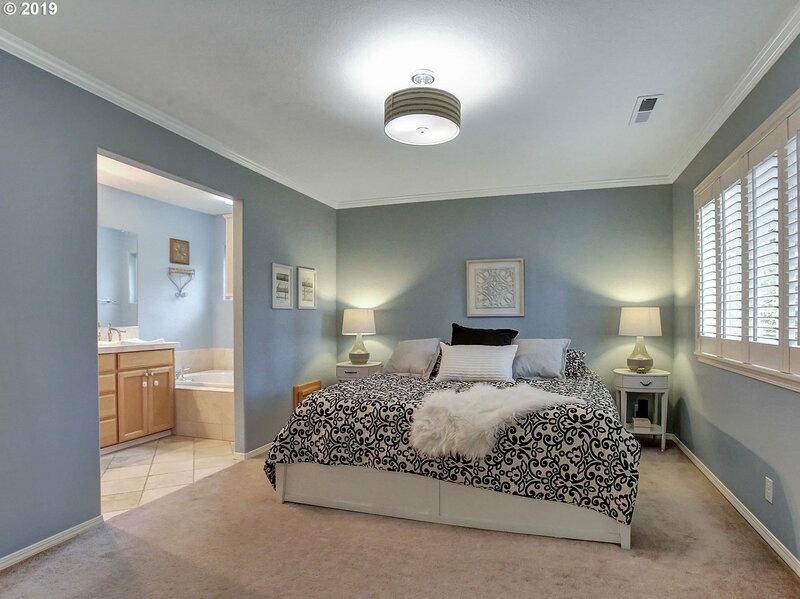 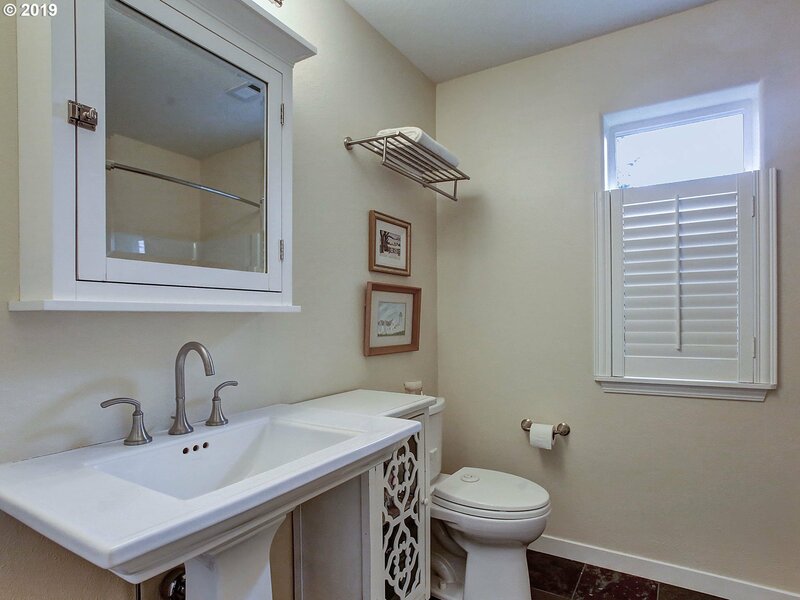 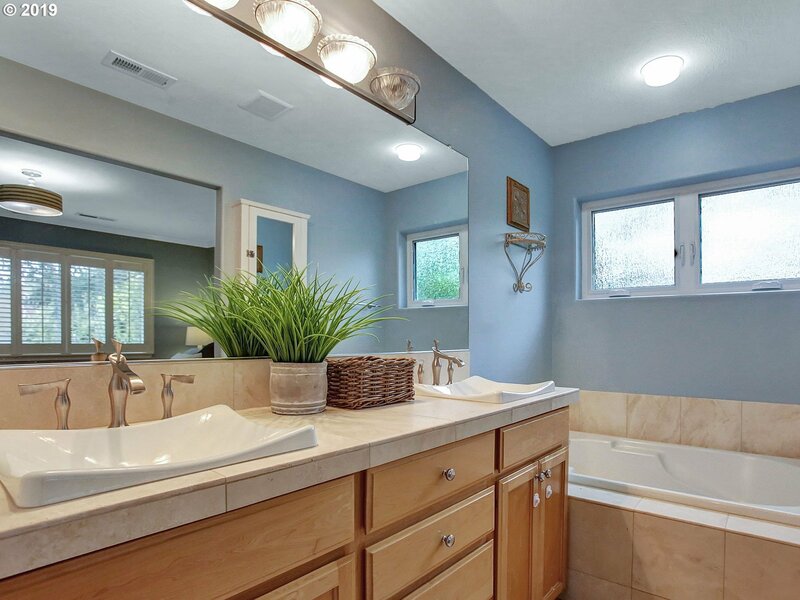 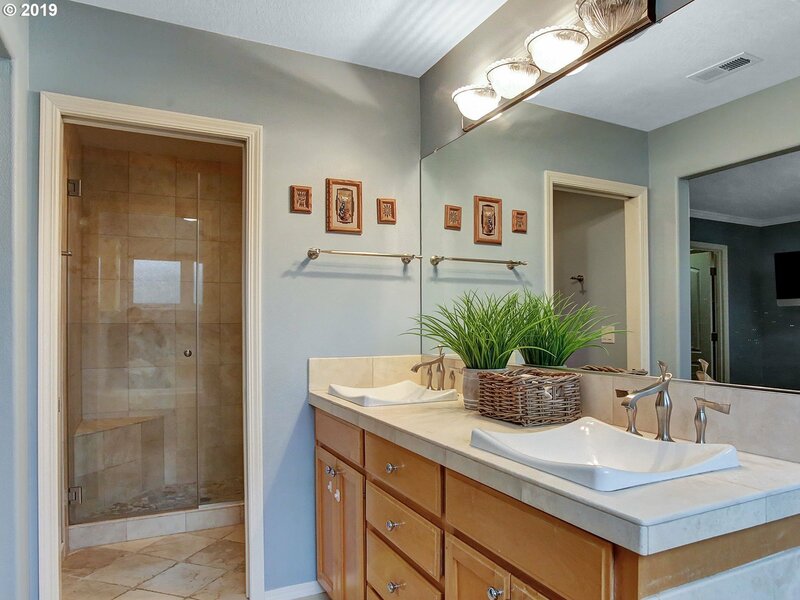 Recently remodeled master suite with travertine counters, shower and flooring. 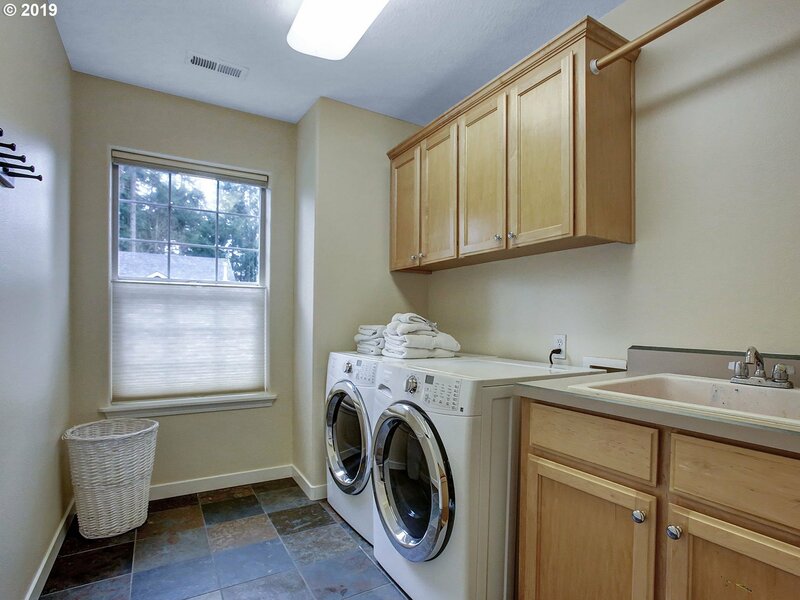 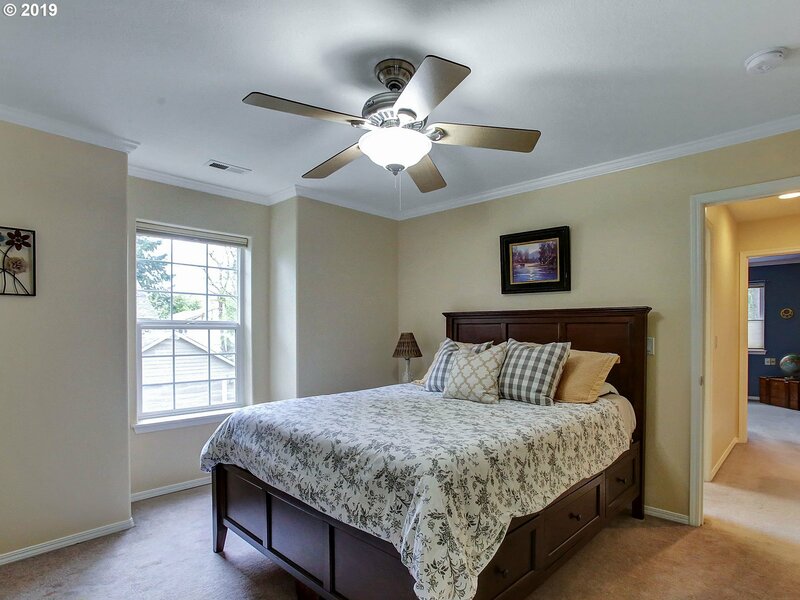 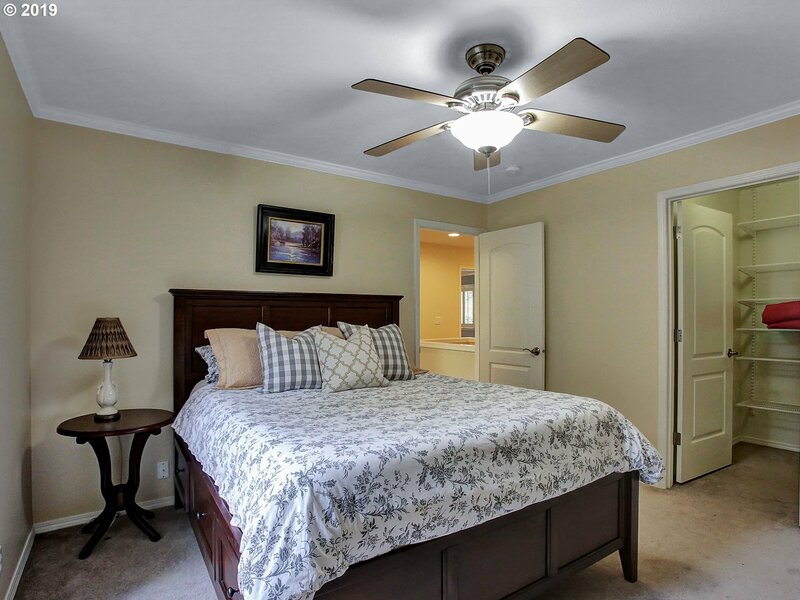 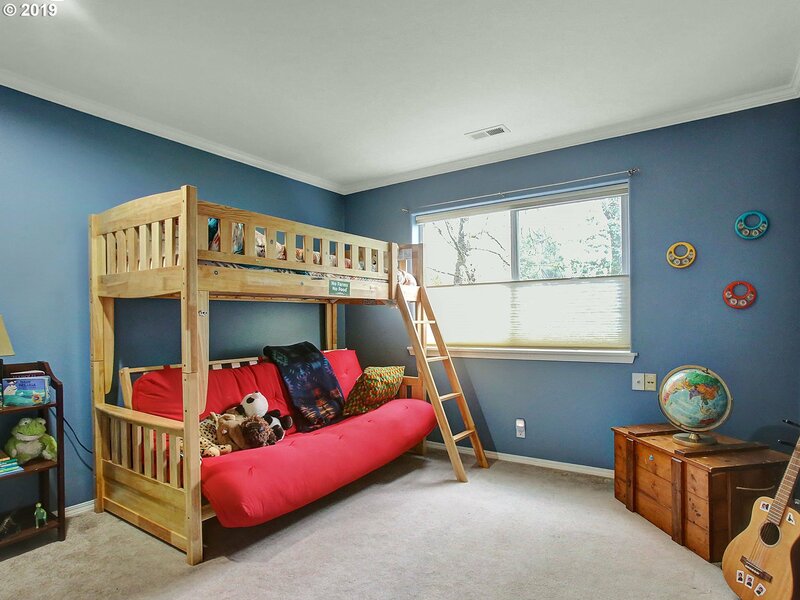 Spacious bedrooms and walk in closets. 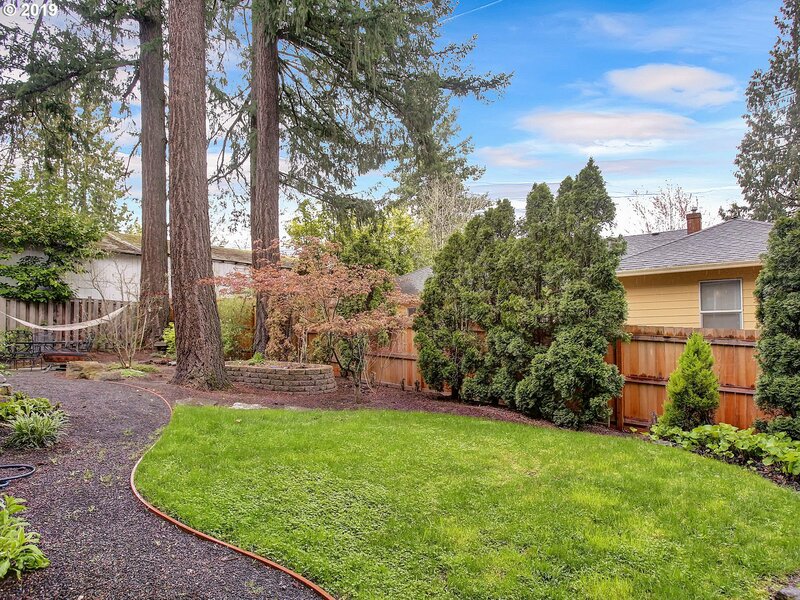 With a walkscore of 74 you're close to everything!